Christina has been a team member since 2009 in the Contact Lens Department. 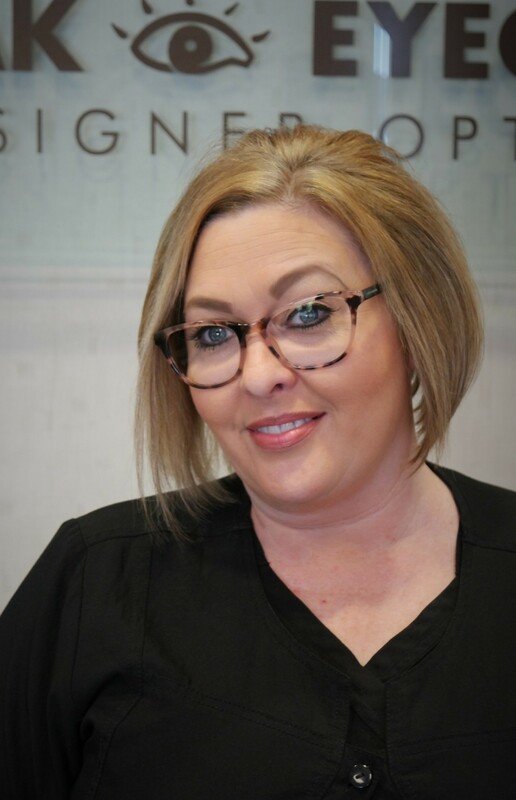 She serves as the lead manager and technician in this department with over 20 years experience in the eye care business. Her background includes ophthalmology and optometry. She enjoys assisting our Doctors with patients in every day operations. She is proud to be a mom to one daughter and granddaughter.